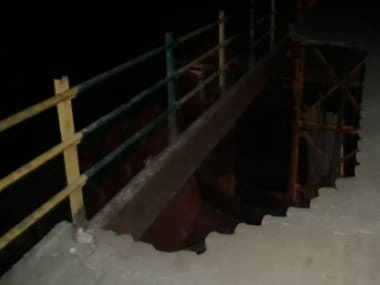 Mumbai: Five months after 23 people died in a stampede at suburban Elphinstone Road railway station, a new Foot Over Bridge (FOB) constructed by the Indian Army was thrown open to the public on Tuesday. 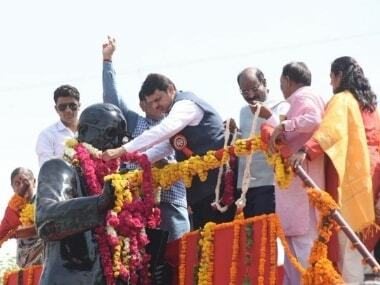 Two FOBs at Currey Road and Ambivli stations on Central Railway were also inaugurated in presence of Railway Minister Piyush Goyal, Minister of State for Defence Subhash Bhamre, and Maharashtra chief minister Devendra Fadnavis. The FOBs were constructed by the army engineers in a record 117 days. Acknowledging the feat, both Goyal and Fadnavis thanked the army for its contribution and completion of the FOBs in record time. The new Elphinstone Road FOB, spanning over the Central and Western Railway tracks, connects Central Railway's Parel station on the east side and Phoolwali lane outside the Elphinstone Road station on the west side. In an unprecedented move, the construction of the FOBs was handed over to the army after 23 people died in a stampede on the staircase of a narrow FOB on 29 September, 2017, during the morning rush hour. 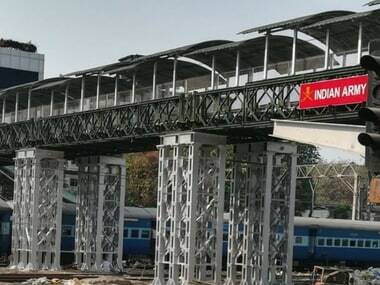 The bridge at Elphinstone Road station is 70-metre-long. The FOB at Currey Road station is 30 metres in length and the one in Ambivli is 20-metre-long. As many as 250 personnel of the Bombay Engineering Group and Centre, Pune, also known as Bombay Sappers, were involved in the task that was completed within four months. "Some Mumbaikars lost life in the tragedy (stampede) in 2017. 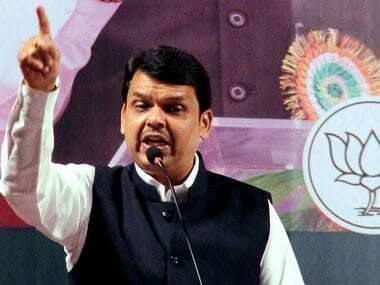 To prevent such unfortunate incidents, our city (BJP) chief Ashish Shelar had requested defence minister to build the FOBs with the expertise of the army, which was accepted and on Tuesday, the FOBs have been thrown open," Fadnavis told reporters at the Parel railway station. On the occasion, he thanked the Centre for allocating Rs 51,000 crore in the Budget 2018-19 towards upgrade of the suburban network in Mumbai and extended suburbs. Earlier in the day, Fadnavis and Goyal attended an event at iconic CSMT building in south Mumbai where the Maharashtra government handed over the land documents for the proposed high speed rail terminal at the BKC (Bandra-Kurla Complex) under the ambitious Bullet Train project, to Railway ministry. After the event, Goyal and Fadnavis boarded a second class compartment of a suburban train to travel from the CSMT to Parel station. Goyal said the railways have constructed 17 more FOBs. "Since October, 2017, when the army was roped in to construct the three FOBs, different departments of Railways have completed the construction of 17 more such FOBs at different stations and the work of building 22 more FOBs is underway, which will be completed by June 2018," said the railway minister. Underlining that Railways has adopted a holistic and integrated approach towards passenger service, he said the construction of 56 more FOBs has been sanctioned which is expected to be completed in the next 12 months. "We are planning to introduce more and more air conditioned coaches on the Mumbai suburban network. Moreover, the railway ministry wants to run the second class AC coach," he said. Mumbai BJP unit president Ashish Shelar was also present on the occasion. Issuing a statement, the Central Railway said the proposed bullet train terminus at the BKC will be underground. 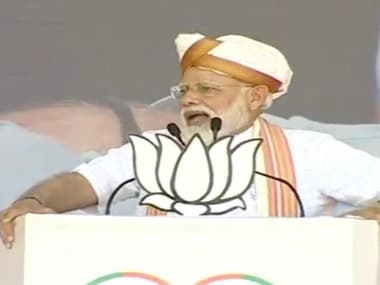 Prime Minister Narendra Modi and his Japanese counterpart Shinzo Abe laid the foundation stone in Ahmedabad in 2017 for the country's first high-speed rail project between Mumbai and Ahmedabad. "It was more of a coincidence that the handing over of documents for the high speed terminus took place at the very place from where first train ran in India in 1853," the CR said. The BKC terminus will be an underground station at about 25 metre depth and will be built at three levels. "The station will be integrated with the IFSC (International Finance Service Centre) building proposed to be constructed above it. Mumbai HSR (High Speed Rail) terminal at this proposed location will benefit the public at large, as the station is located in central business district with Mumbai metro station at a walking distance," it stated.